I couldn’t be happier with the response to this series so far, thanks so much for everyone who read and commented on Min’s post last week. We have lots of really wonderful writers lined up and I’m so excited. 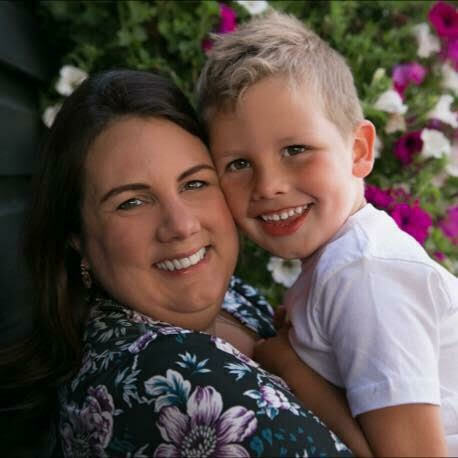 Today’s talented mum is Josie who is sharing on a topic which is very close to my heart – being a parent who struggles with anxiety, depression and PND. I know what a difficult topic this is to talk about and I commend Josie for being so open with us, and for turning her difficulties into something positive. You may see me passing by you in the street, happily pushing my toddler in the pram. I may be smiling and, sometimes, you may see me laugh with my son as he babbles away. But what you may not see as I am pushing that pram is that I have anxiety, more specifically Generalised Anxiety Disorder (GAD). What is Generalised Anxiety Disorder? In short, it basically means that I am constantly worrying and feel tense most of the time. Therefore, my anxiety is harder to spot than, say, if I was walking down the street with a broken arm or leg. On a bad day, I experience other symptoms along with worry and tension, such as heart palpitations, racing thoughts, nausea and throbbing pain in my head, I find it difficult to concentrate, I am fidgety, I struggle to be in the moment and have trouble sleeping. Now you know a bit about how I experience Generalised Anxiety Disorder. So, what does parenting a very active toddler look like for me? Well, there are challenges. For example, on days where I am nauseas and have a throbbing head because I have had trouble sleeping the night before, you will find me on the couch with a heat pack on my forehead because I am in pain. At the same time, my son will climb on top of me and tug at my hair. My son is doing this because he wants to me play with him. Aside from being in pain, I feel guilty, because at that moment of being in pain I just need to feel better and can’t engage with my son, as he would like me to. 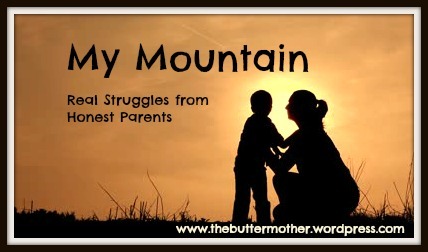 smilingafterpnd.com recently posted…My journey through perinatal anxiety and depression. Thank you for sharing such an honest post. I have suffered with anxiety for years. There is a real misunderstanding that surrounds anxiety. Thank you for reading and commenting hopes, dreams and chocolate. I am always thinking about how my GAD and past history of PND will affect my little boy. On a positive, I hope through my experience, that he will become a more compassionate, educated and empathetic person.